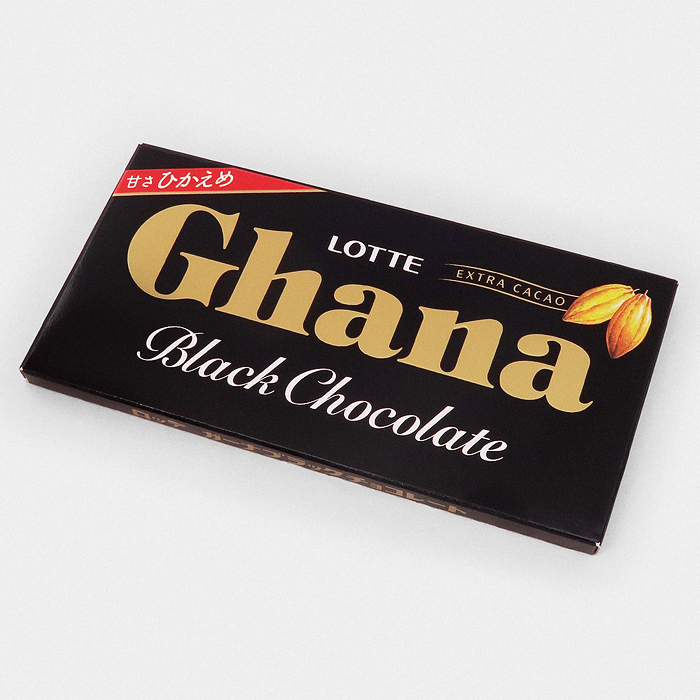 This is the rich and slightly bitter Ghana Black Chocolate from Lotte. 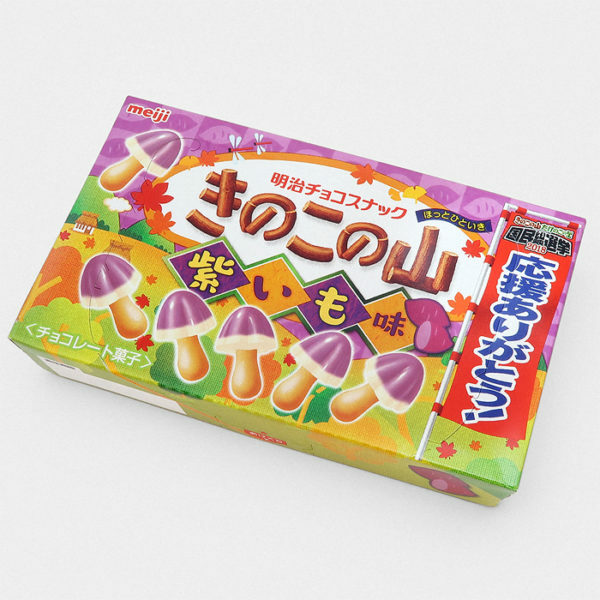 Lotte is well known in Japan for creating some truly exquisite chocolate. 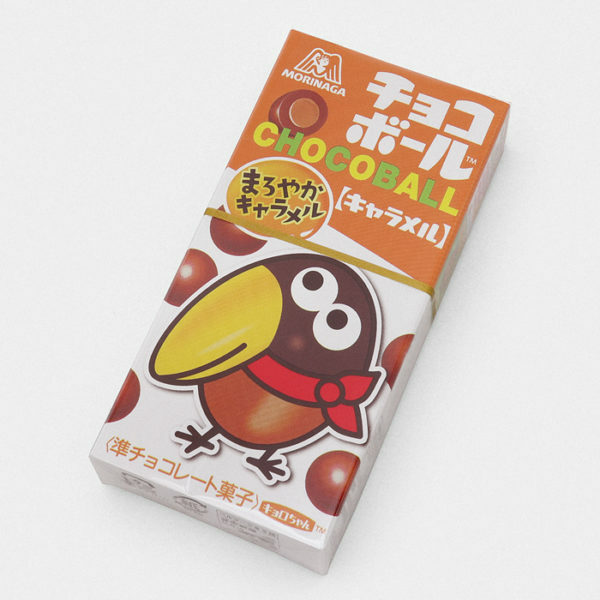 It’s widely agreed by both Japanese and international confectionery connoisseurs, that Ghana Chocolate is one of highest quality chocolates you can find in Japan. As well as their unique recipe, Ghana’s high quality is due to their use of extra cacao in the manufacturing process. 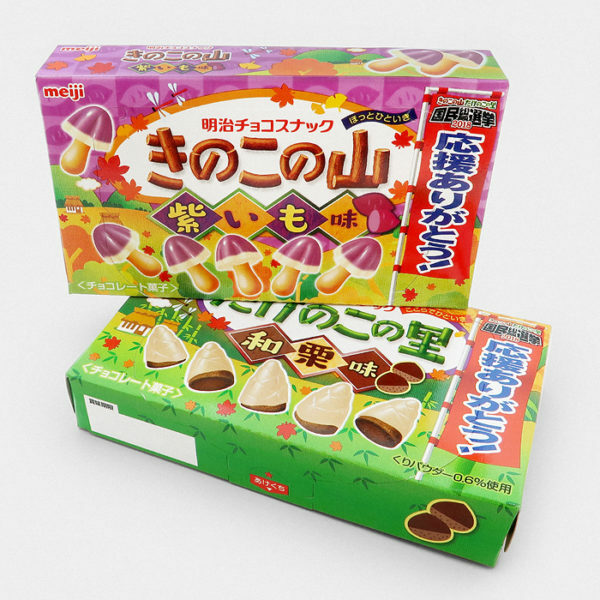 Due to it’s powerful chocolatey flavour, Ghana is Japan’s go to chocolate to use in baking cakes and cookies.